Rooibos is a plant that has been popular in South Africa for generations and is now consumed in many countries. It’s scientific name is aspalathus linearis. The leaves are used to make a herbal tea called rooibos or bush tea. In Great Britain it is more commonly known as redbush tea, this is the English translation of the word rooibos. It is sometimes spelled rooibosch in accordance with the old Dutch etymology. Dutch settlers to the Cape learned to drink rooibos tea as an alternative to black tea, an expensive commodity for the settlers who relied on supply ships from Europe. In 1904, Benjamin Ginsberg ran a variety of experiments at Rondegat Farm, finally curing rooibos. He simulated the traditional Chinese method of making Keeumun by fermenting the tea in barrels. The major hurdle in growing rooibos commercially was that farmers could not germinate the rooibos seeds. The seeds were hard to find and impossible to germinate commercially. In 1930 District Surgeon and botanist Dr Pieter Le Fras Nortier, a Rhodes scholar, began conducting experiments with the cultivation of the rooibos plant. Dr Nortier also saw the vast commercial potential the tea held for the region. 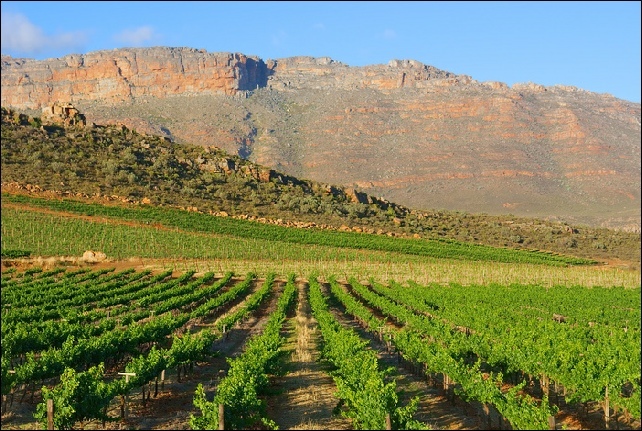 Dr Nortier cultivated the first plants at Clanwilliam on his farm Eastside and on the farm Klein Kliphuis. The tiny seeds were very difficult to come by. Dr Nortier paid the local villagers £5 per matchbox of seeds collected. An aged Khoi woman found an unusual seed source: having chanced upon ants dragging seed, she followed them back to their nest and, on breaking it open, found a granary. Dr. Nortier's research was ultimately successful and he subsequently showed all the local farmers how to germinate their own seeds. The secret lay in scarifying the seed pods. Dr Nortier placed a layer of seeds between two mill stones and ground away some of the seed pod wall. Thereafter the seeds were easily propagated. Over the next decade the price of seeds soared to an astounding £80 a pound, the most expensive vegetable seed in the world, as farmers rushed to plant rooibos. Today, the seed is gathered by special sifting processes. Dr Nortier is today accepted as the father of the rooibos tea industry. Thanks to his research, rooibos tea, originally just an indigenous drink, became an iconic national beverage and then a globalized commodity. Rooibos tea production is today the economic mainstay of the Clanwilliam district. In 1948 The University of Stellenbosch awarded Dr Nortier an Honorary Doctorate D.Sc (Agria) in recognition for his valuable contribution to South African agriculture. Rooibos is usually grown in the Cederberg, a small mountainous area in the region of the Western Cape province of South Africa. 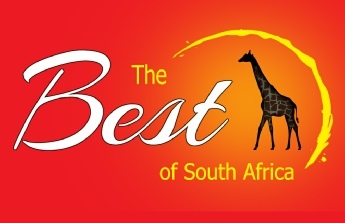 In South Africa, it is common to prepare rooibos tea in the same manner as black tea and add milk and sugar to taste. Other methods include a slice of lemon and using honey instead of sugar to sweeten. Several coffee shops in South Africa have recently begun to sell red espresso (which is concentrated rooibos served and presented in the style of ordinary espresso). This has given rise to rooibos-based variations of coffee drinks such as red lattes and red cappuccinos. As a fresh leaf, rooibos has a high content of ascorbic acid. Rooibos tea does not contain caffeine and has low tannin levels compared to black tea or green tea. Among many other benefits rooibos contains polyphenols, including flavanols, flavones, flavanones, dihydrochalcones, aspalathin and nothofagin. The processed leaves and stems of the rooibos plant contain benzoic and cinnamic acids. Rooibos grades are largely related to the percentage "needle" or leaf to stem content in the mix. A higher leaf content results in a darker liquor, richer flavour and less "dusty" aftertaste. The high-grade rooibos is exported and does not reach local markets, with major consumers being the EU, particularly Germany, where it is used in creating flavoured blends for loose-leaf tea markets. In development within South Africa are a small number of specialty tea companies producing similar blends. The rooibos plant is endemic to a small part of the western coast of the Western Cape province of South Africa. It grows in a symbiotic relationship with local micro-organisms and past attempts to grow it outside this area, in places as far afield as the United States, Australia and China, have all failed. 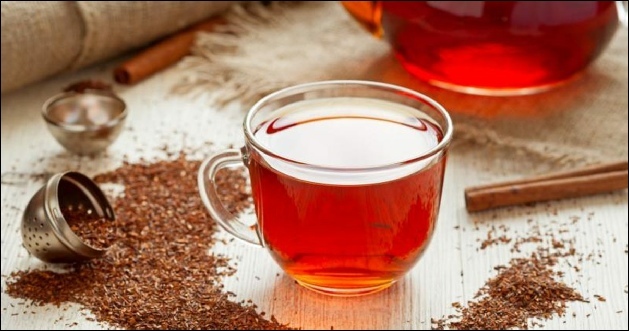 Scientists speculate that climate change may threaten the future survival of the plant and the R600-million rooibos industry. Some claim that increasing temperatures and decreasing rainfall may result in the extinction of the plant within the next century.